My 'Quick Fire' Hydrangea bloomed very poorly this year. My ‘Quick Fire’ Hydrangea bloomed very poorly this year. It had many flower buds but only a few in each cluster bloomed. It gets about 6 hours of morning sunlight. Since this year was so hot and dry, I watered the hydrangea (and other shrubs/trees) about every 3 weeks. I can’t remember when the last time it was fertilized. 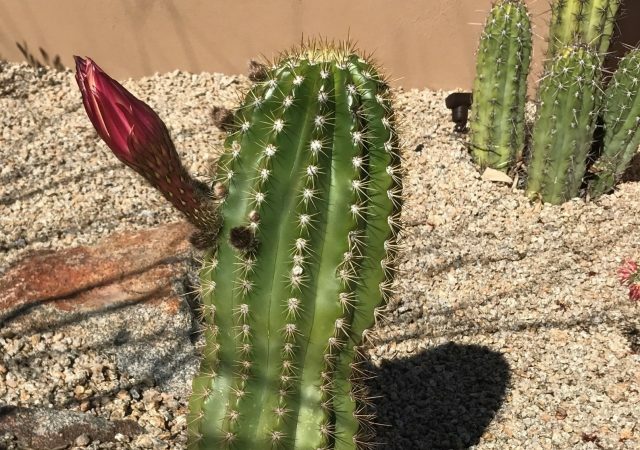 Do you think the heat and lack of rain has something to do with it’s lack of blooms? What can I do to help my Hydrangea flower next year? Thank you. I think that you already have a handle on what could be wrong. 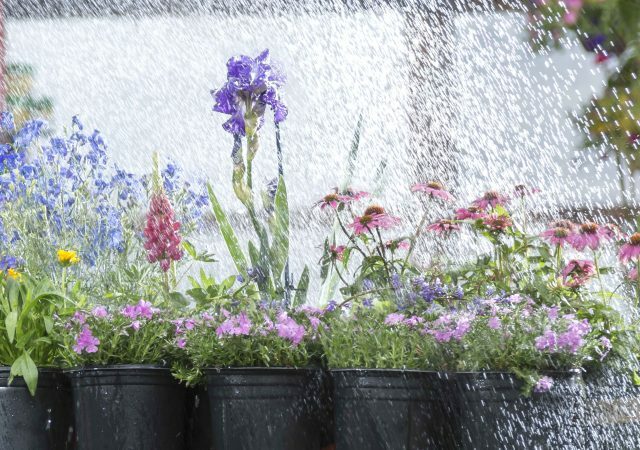 With an extremely hot and dry summer, it’s safe to say that watering even two to three times a week may not have been enough to keep your Hydrangea shrub healthy and blooming fully. Also, if you think that your soil may be lacking nutrients, now would be a great time to amend and “feed” your soil. Turn in Peat Moss, manure, Bone Meal, and Planting Compost to your flower beds. 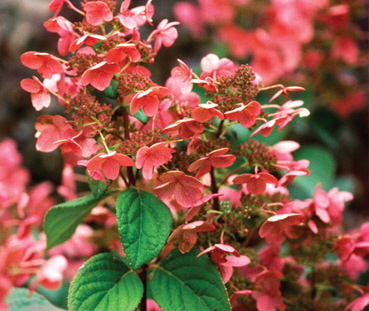 There is one more thing I’d like to share with you about Quick Fire Hydrangea, and that’s about their desire for sun. A Quick Fire Hydrangea prefers a full to a half day of sun in order to bloom well. Take notice of your tree coverage and the angle the sun hits your garden beds. 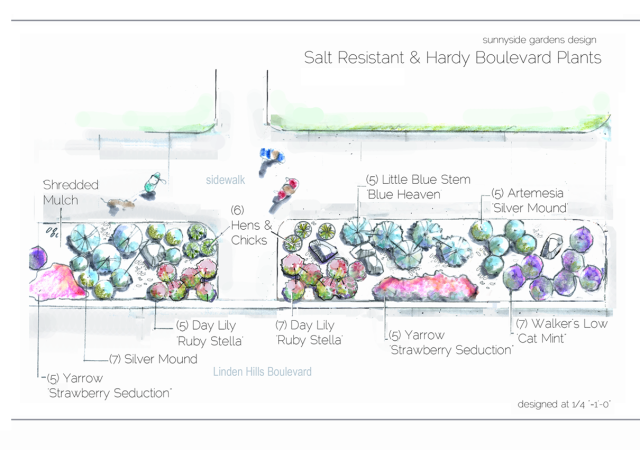 If your Hydrangea doesn’t get enough sun, consider moving it at the end of this season.